​Please find below local amenities to the cottage. 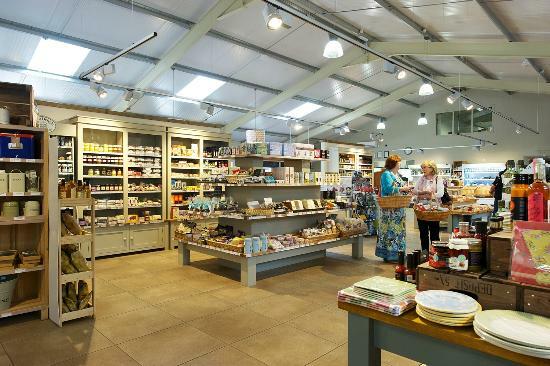 Denton Farm shop is located 10 minutes by car. It has a large local produce counter for cheeses, meat, cakes, fresh milk and vegetables. There is also a lovely hot food cafe on site. The light house restaurant provides excellent local food and formal dining. Located just off the A515 and takes 12mins by car.